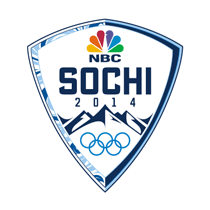 During the Sochi Winter Olympics, a worldwide audience was introduced to the thrilling sport of freeskiing. Target was a supporter of the sport early on, assisting with its organization and advancement. 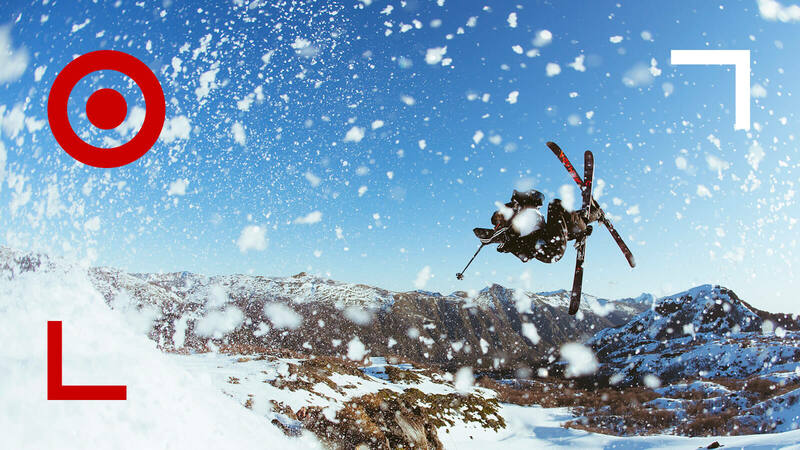 We created an awareness campaign titled "Start Seeing Freeskiing," that offered a history of the ever-evolving sport and featured the Target-sponsored athletes as they prepared for competition in Russia. The long-form video and TV spot (NBC primetime) ran leading up to and out of the Games (prior to and post the non-sponsor blackout) and was supported by a social and online campaign.